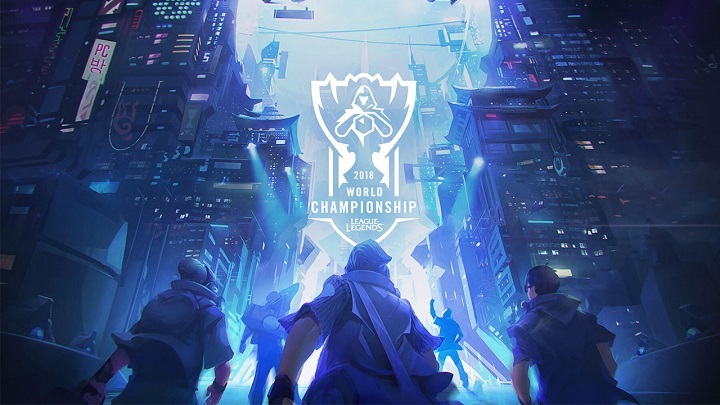 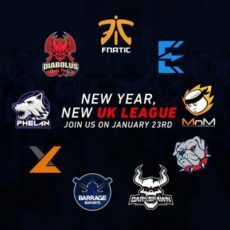 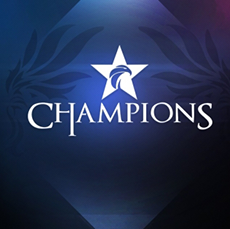 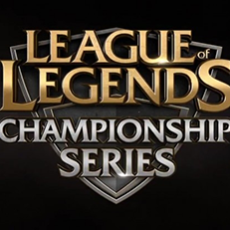 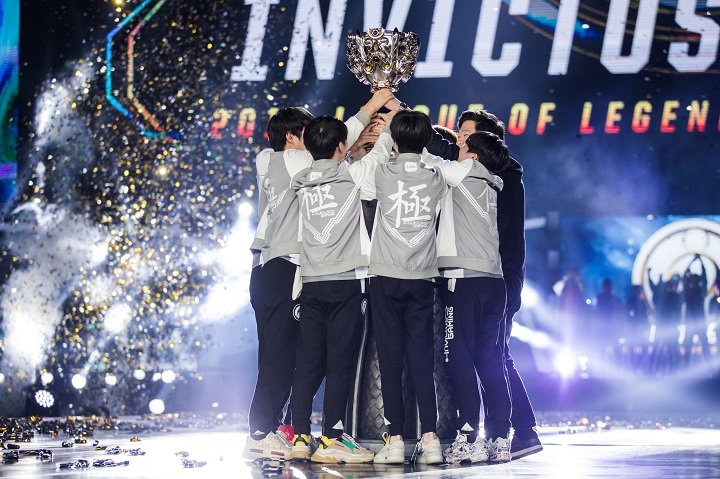 Bet on Riots League of Legends – Championship Series! 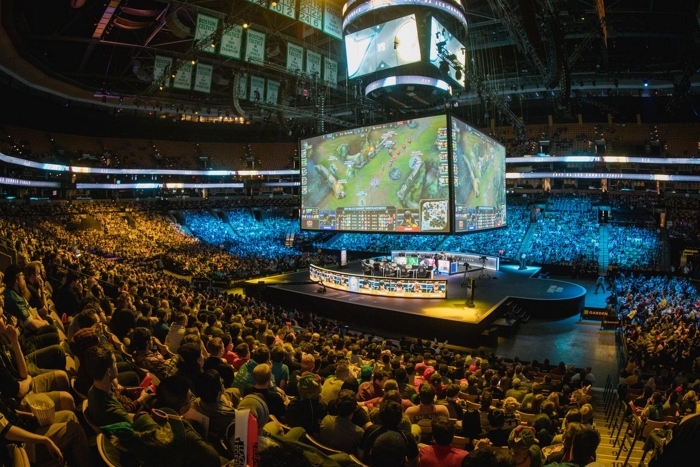 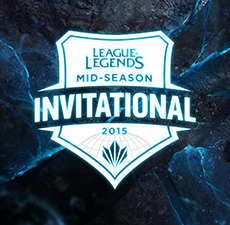 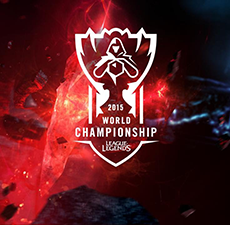 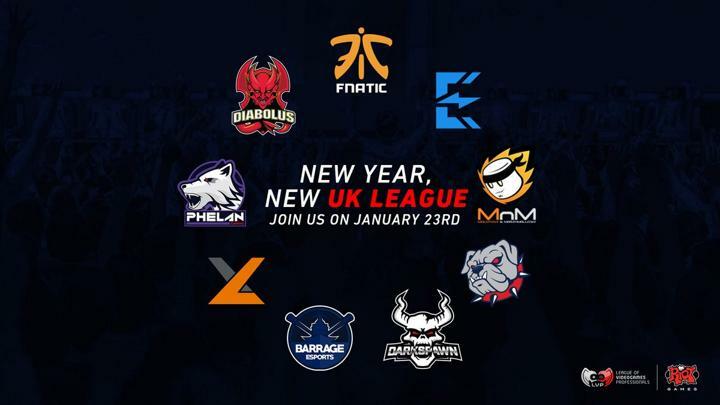 Bet On The League of Legends 2015 Mid-Season Invitational! 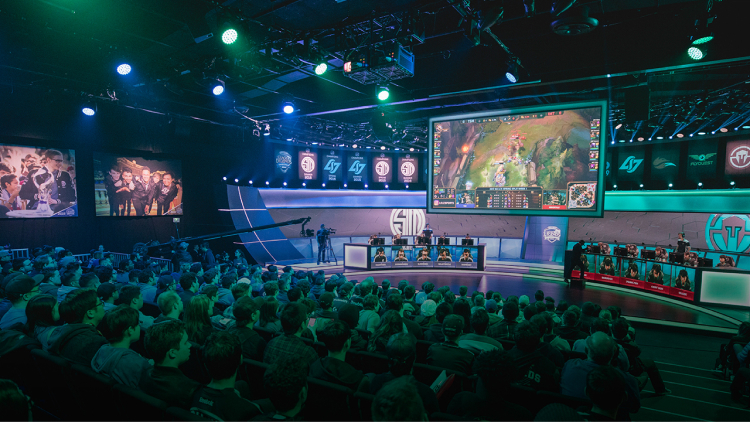 The spring split winners from each region, including NA,EU,Korea,China,SEA are fighting at Tallahassee, Florida for over $175,000 of prize money. 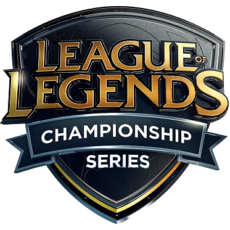 The tournament is happening right now and ends May 10th.